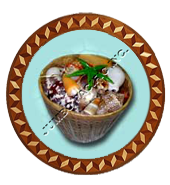 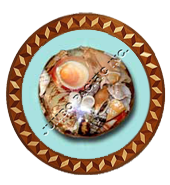 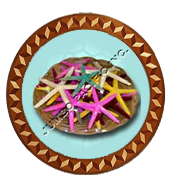 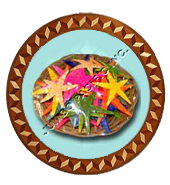 All CD card is probably the leading supplier and exporter of all kinds of seashells in basket or basquet for home decoration and gift items made from the finest shell basquet/basket makers from Philippines. 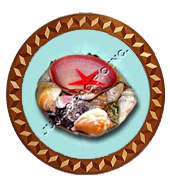 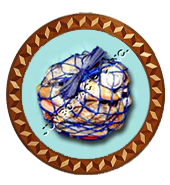 Practice of finding and usually identifying the shells of mollusks, a popular avocation, or hobby, in many parts of the world. These shells, because of their bright colours, rich variety of shapes and designs, and abundance along seashores, have long been used for ornaments, tools, and coins.